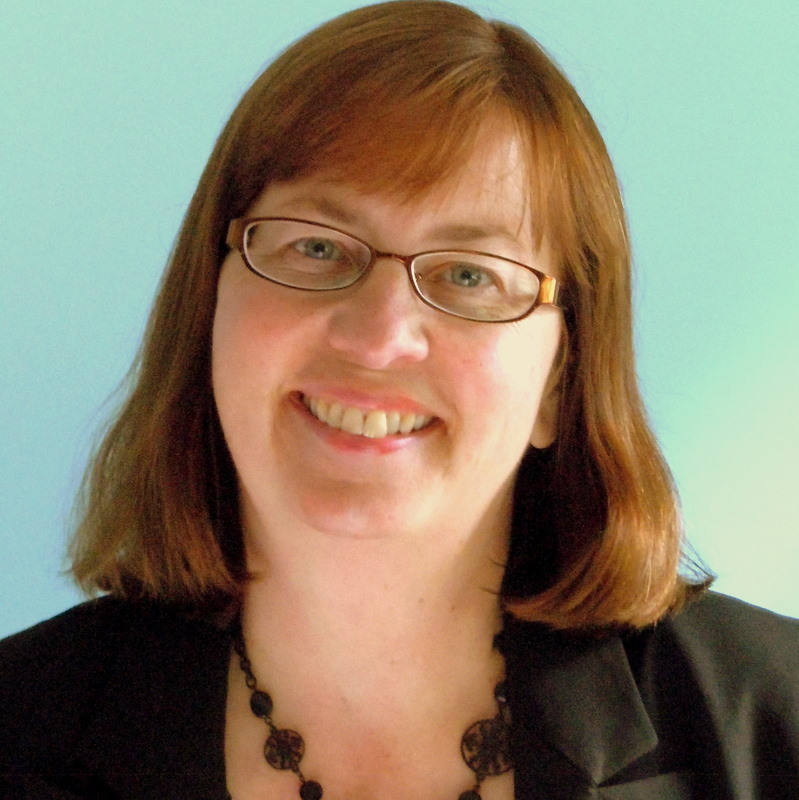 Jeanne Kerl is an instructional designer who works with Northwestern faculty & staff on their online courses. She is part of the Faculty Support Service’s Educational Technology Teaching Fellows program here at Northwestern. This program pairs instructional designers with faculty or staff members who then collaborate on a teaching innovation project. Jeanne has a B.S. in Instructional Design for Online Learning from Capella University and a Ph.D. from Indiana University in British history. She has taught college-level history courses and designed workshops. She is particularly interested in how group and collaborative work can help students learn more effectively.